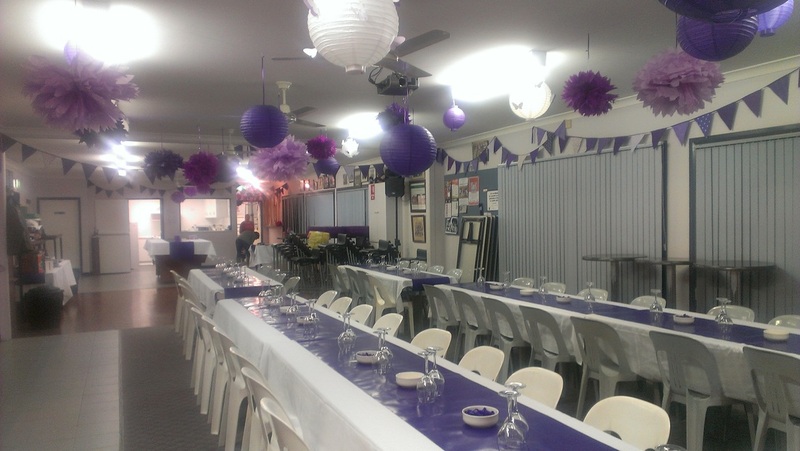 Planning a social function or meeting and need a room? Our clubhouse is located at Halliday Park, Coode Street, Bayswater, which is ideally situated next to both train and bus public transport. 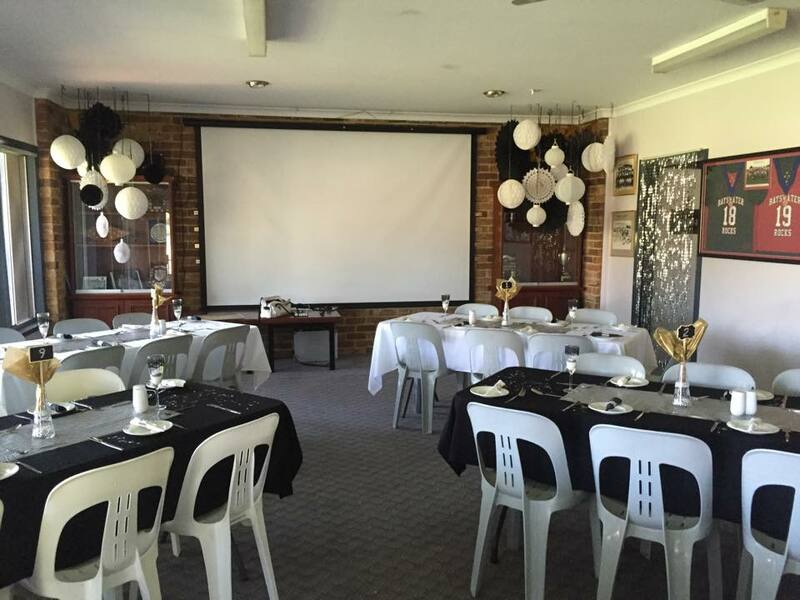 Bayswater Lacrosse Club has its own club rooms and bar. The Clubhouse comfortably sits 100 people at tables or 100 people theatre style. The rooms overlooks Halliday Park with a balcony to seat a further 20 people... ideal for the BBQ. Fully accessible with integral lift, there is also kitchen facilities for your own catering needs. 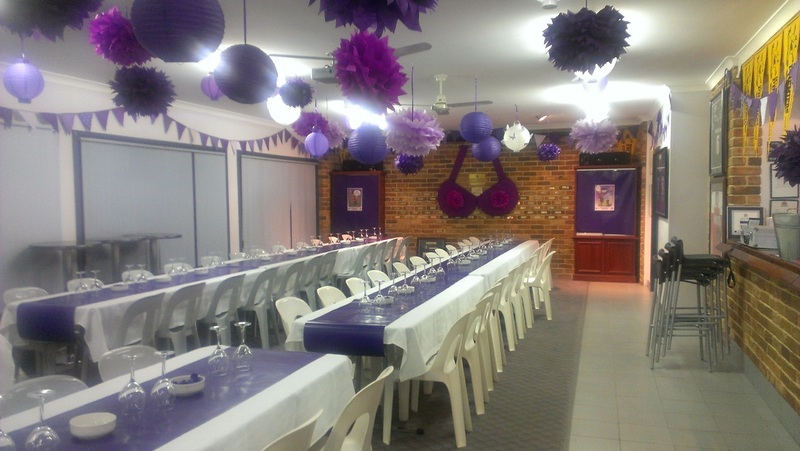 Please note...Bayswater Lacrosse Club is not able to hire the clubrooms for 18th & 21st Parties or Stag/Doe's Nights. For more information on Room Hire, please fill out our form and we can get back in touch with you to discuss your needs. No catering required Yes, organising ourselves Yes, can you provide?